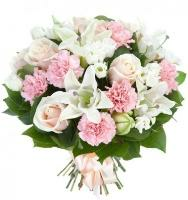 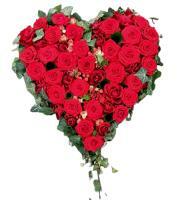 Order a Flower Bouquet for your loved ones in Iklin. 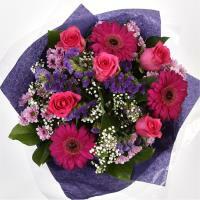 You can rely on our website for a large variety of flower bouquets you can order and have delivered by a local florist. 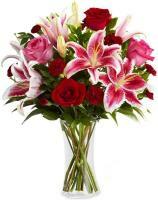 Our online Iklin flower shop brings customers a selection of fresh flowers, ranging from roses lilies, gerberas, carnations, and other flowers that arrive in their flower shops in Iklin daily. 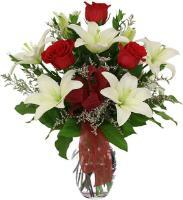 Flowers are always delivered directly by hand from a nearby flower shop by the nearest member florist, so you can place your order on our online Iklin flower shop to benefit from this convenient service. 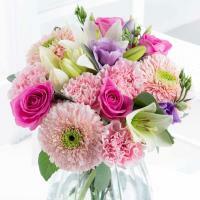 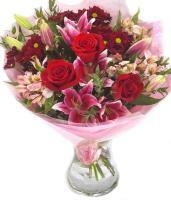 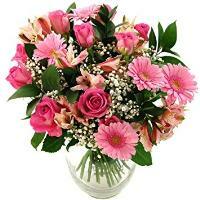 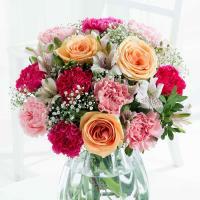 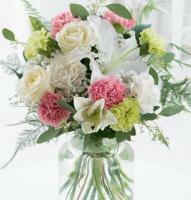 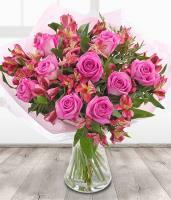 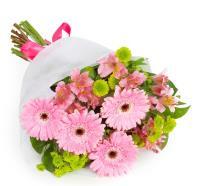 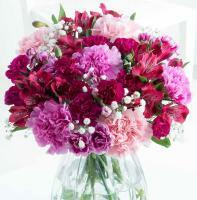 Our floral range is guaranteed to please customers who love to send flowers to Iklin and the rest of Malta. 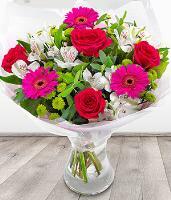 Your loved ones are exceptionally taken care of on an upcoming particular occasion if you decide to send flowers online from our website. 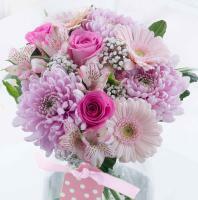 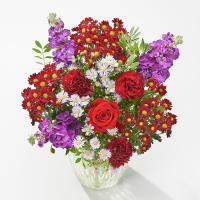 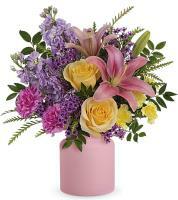 Gorgeous designs by our florists make the perfect floral gift for your loved ones. 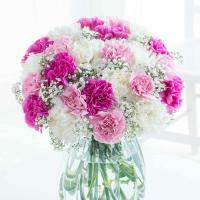 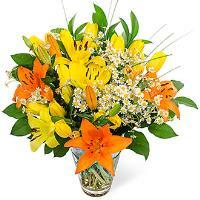 They will use fresh flowers that suit the particular occasion you are sending flowers to Iklin for.